Setting up estimates, creating budgets, and making construction timetables takes talent and wise decision making. New commercial construction happens in a straight forward manner but not renovations. That takes a special kind of management—the kind that First State Contractors has. Renovations take a construction strategy where coordination and collaboration with architects, specialists, subcontractors, and engineers get explanations on building codes and other regulatory requirements. 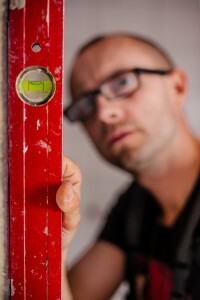 When picking a commercial construction company in Arden, DE, make sure it specializes in renovations. Also check what the company does during delays or with problems. As any construction manager will tell you problems and delays always happen. A responsible company will have a way to rectify it that will satisfy both parties. It takes integrity, teamwork, and a definite dedication to excellence as well as putting safety first to make a project happen. First State Contractors has that and more so contact us today.